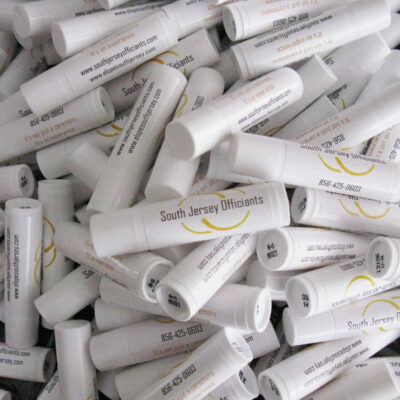 A useful and long lasting memento from your event. 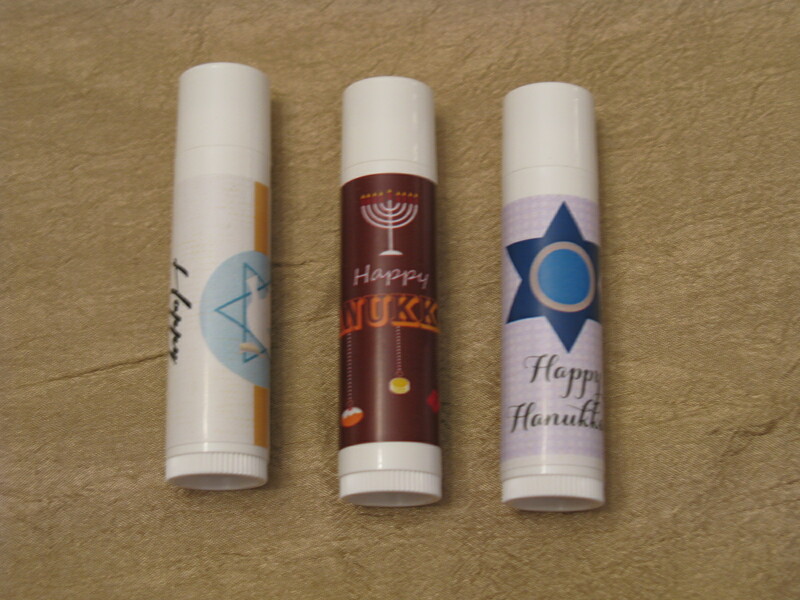 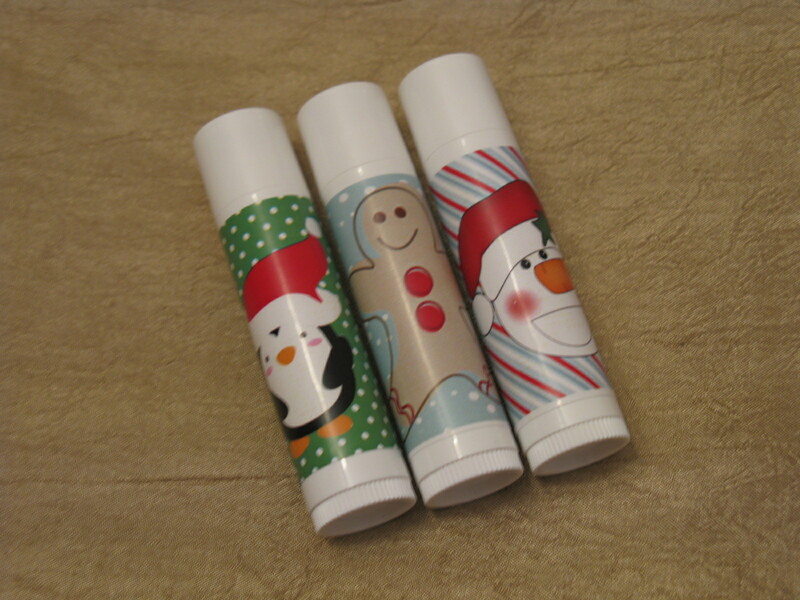 These are organic lip balms and available in Cherry, Peppermint, Herbal Mint, Vanilla, Blue Raspberry and no flavor. 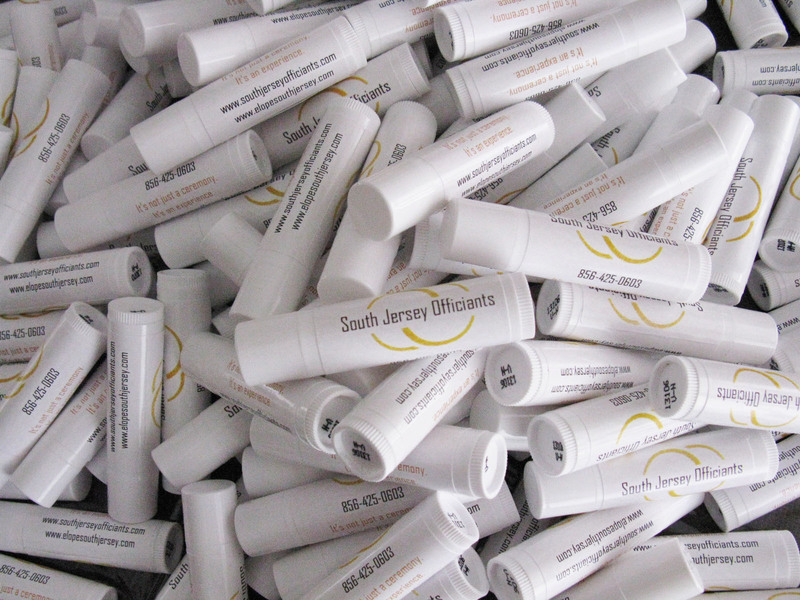 Custom labeled with your photo/logo/text. 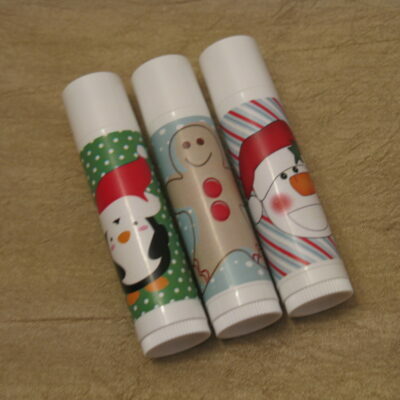 For business or promotional/wholesale use please contact me for bulk pricing. 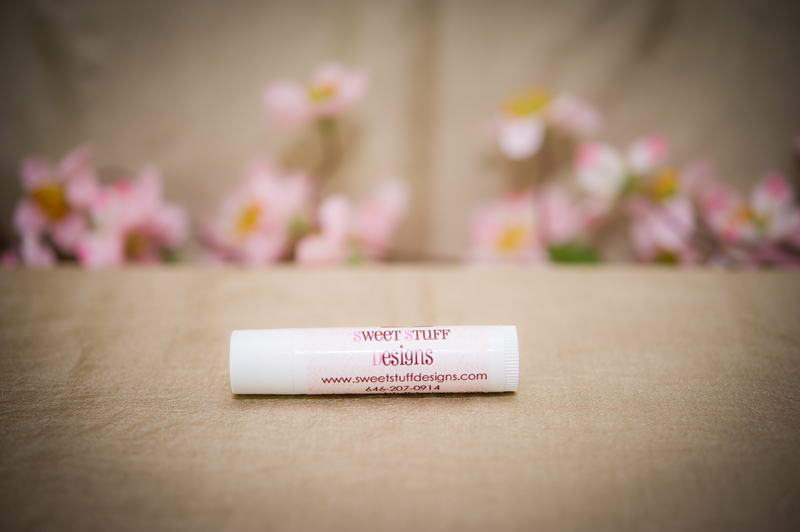 Ingredients for our All Natural Lip Balm: Organic soybean oil, sunflower oil, palm oil, organic olive oil, avocado oil, beeswax, cocoa butter, shea butter, vitamin e, flavor and FD & C colors where applicable.